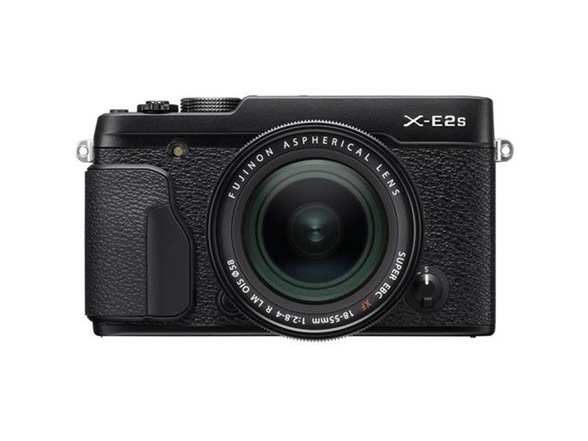 From Film Simulation to improved performance and faster autofocus - FUJIFILM X-E2S enables you to capture your vision as true-to-life a way as possible. 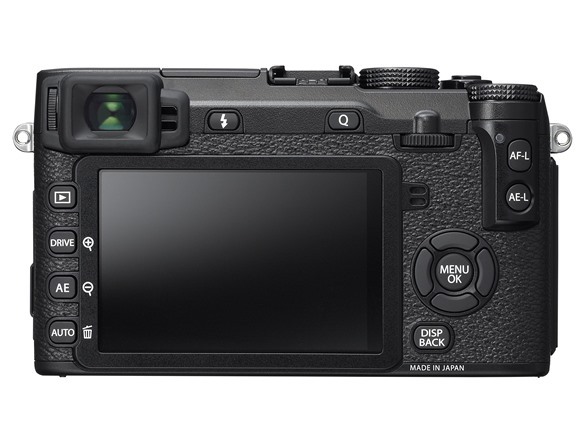 The improved grip, silent electronic shutter and a more intuitive GUI make this an excellent addition to a photographer’s kit. 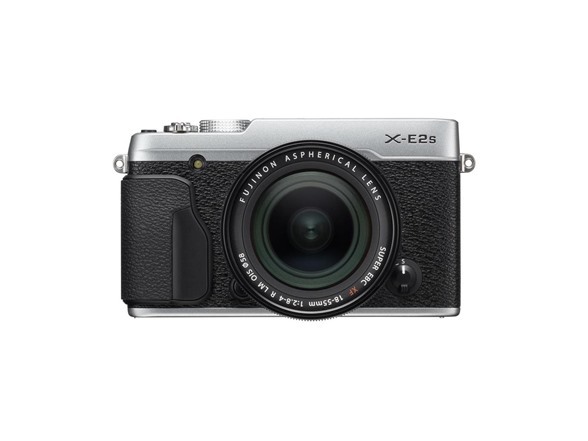 The FUJIFILM X-E2S is equipped with a 2.36M-dot organic EL electronic viewfinder with 100% coverage. The display is incredibly clear thanks to an optical structure using two glass lenses and one double-sided aspherical lens. Also, since effects such as Film Simulation and exposure compensation can be applied, you can check how an image will look in real time. It is also possible to display natural tones, just as the naked eye would, by turning the preview picture effects off. 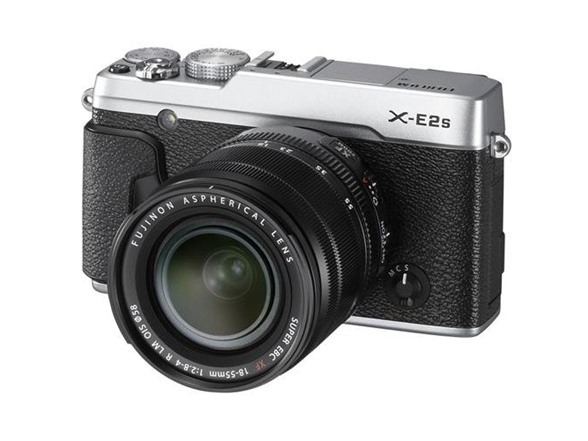 The X-E2S has a viewfinder magnification of 0.62x, making it larger and clearer than entry-level SLR cameras. 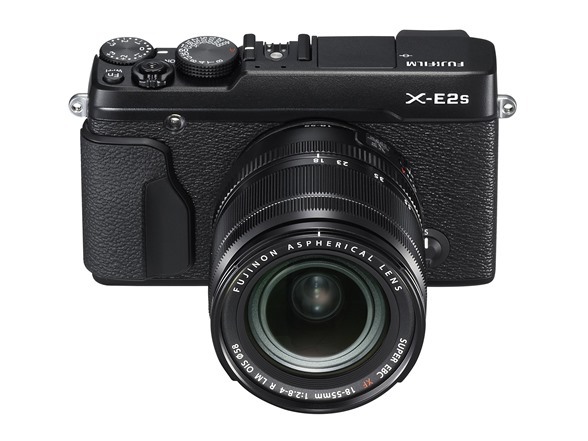 Due to the X-Trans CMOS II sensor architecture that eliminates the need for an optical low-pass filter (OLPF) and integrates FUJFILM's originally developed color filter array, the FUJIFILM X-E2S reproduces scenes with resolution and clarity rivaling a larger sensor. 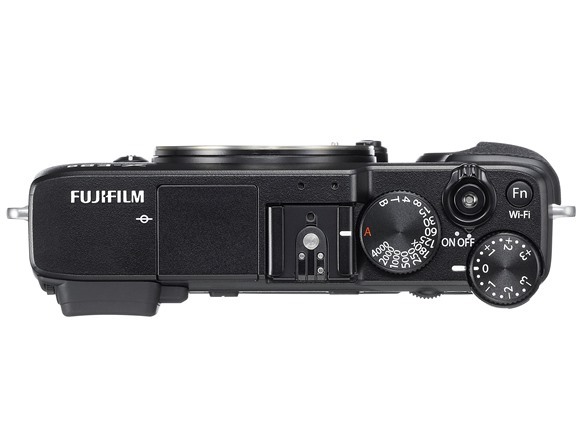 Over decades of film manufacture Fujifilm has perfected the skill of color reproduction and it lives on in the FUJIFILM X-E2S. Pleasing skin tones, natural blues and greens, and the ability to perfectly record the diversity of white balance conditions throughout the day are all taken in the camera's stride, and it also boasts a wide dynamic range for better reproduction of detail. AF-S + Single Point: Delivers highly accurate autofocus on a specific area. Choose any one of 49-point focus areas, then select the size of the area in five different levels. AF-S + Zone: Effective for a subject with moderate movements, which the Single Area mode may have difficulty capturing. Choose a 3x3, 5x3 or 5x5 AF area. Use the centrally-positioned 3x3 and 5x3 phase detection AF areas for faster autofocusing speeds. 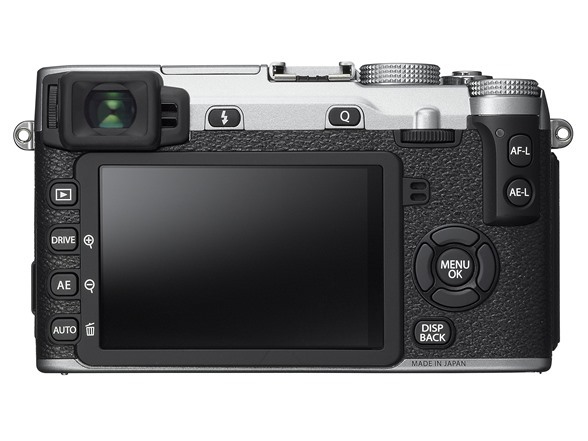 AF-S + Wide/Tracking: The camera automatically selects and focuses using several of the 77-point focus areas. This is ideally suited to subjects with unpredictable movements, or multiple moving subjects. AF-C + Single Point: Pin-points a subject with a fixed direction of movement, e.g. moving towards the camera. Choose any one of 49-point focus areas, and select the size of the area in five levels. AF-C + Zone: Tracks a subject when shooting hand-held, using a 3x3, 5x3 or 5x5 area to maintain focus. Choose the phase detection AF areas for faster autofocusing speeds. AF-C + Wide/Tracking: Perfect for capturing a subject that moves unpredictably up/down, left/right and closer/further from the camera. Suitable for shooting with a tripod, simply pick the starting position to start tracking the subject. 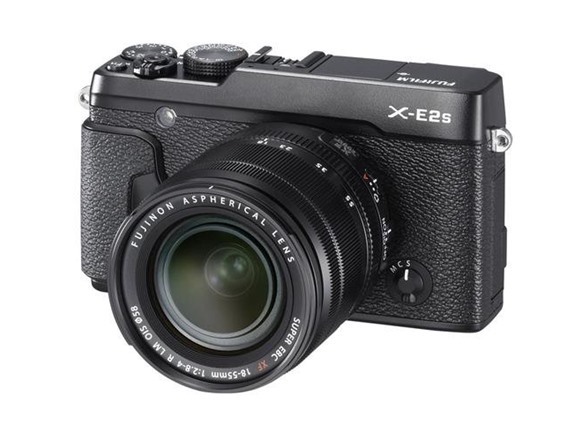 The camera is equipped with an ultra-fast electronic shutter with a maximum speed of 1/32,000 sec., so you can take pictures at wide apertures even in bright outdoor scenes. This means you can take full advantage of the bokeh effects from FUJINON XF lenses. Mechanical shutter, electronic shutter, or a combination of the two can be selected. The mark of high quality. 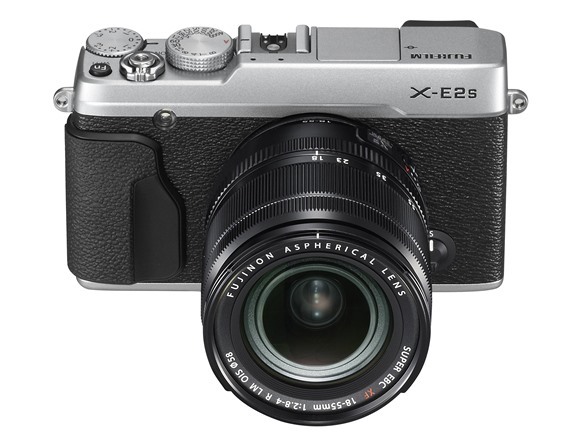 The "MADE IN JAPAN" insignia shows that exacting standards have been used from design to production to maximize performance and deliver high quality images. 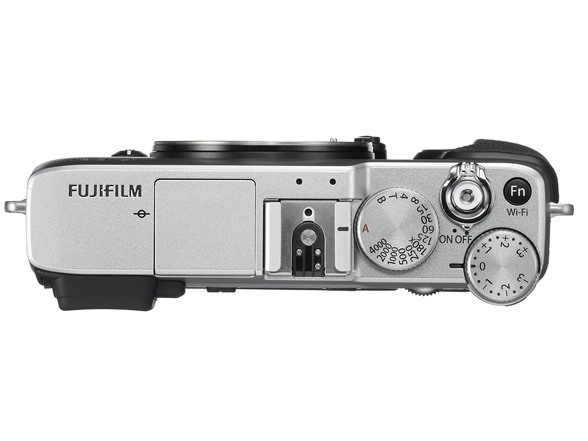 With the new dedicated 'FUJIFILM Camera Remote' application, you can focus and trigger the camera release from your smartphone or tablet. The app not only lets you adjust focus, but also control settings like shutter speed, aperture, exposure compensation and ISO sensitivity. You can even apply other settings like Film Simulation, self-timer, and flash while 'Touch AF' lets you focus from your phone or tablet, too. Imagine all the situations where this smart assistant will come in handy! Take commemorative group photos with yourself in the shot, capture wildlife photos, or remotely release the shutter for night shots free from camera shake.The photographic possibilities are endless.